We’ve been reading and working our way through the Letter to the Ephesians this summer, and we have come to the core of the back half of a letter of Paul. If you’ve read these enough you know that the back half of Paul’s letters tend to be concrete application. What he was preaching in a rhetorical way in his intro and main points meets actual life. Earlier in the series we identified three main points. 1. The Father through Christ has blessed us with every spiritual gift. Last week’s sermon looked at the concrete examples for those first two. This sermon starts Paul treatment of the examples of that third point. 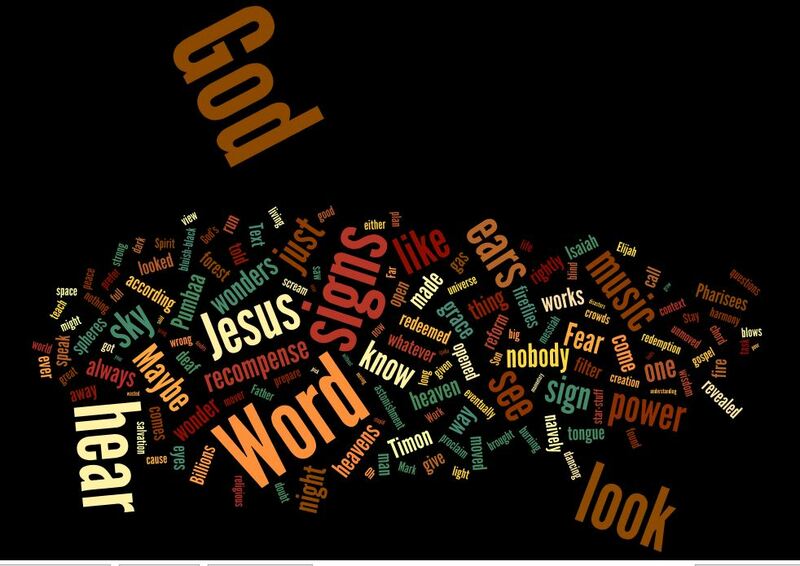 What does the rich variety of the wisdom of God look like? 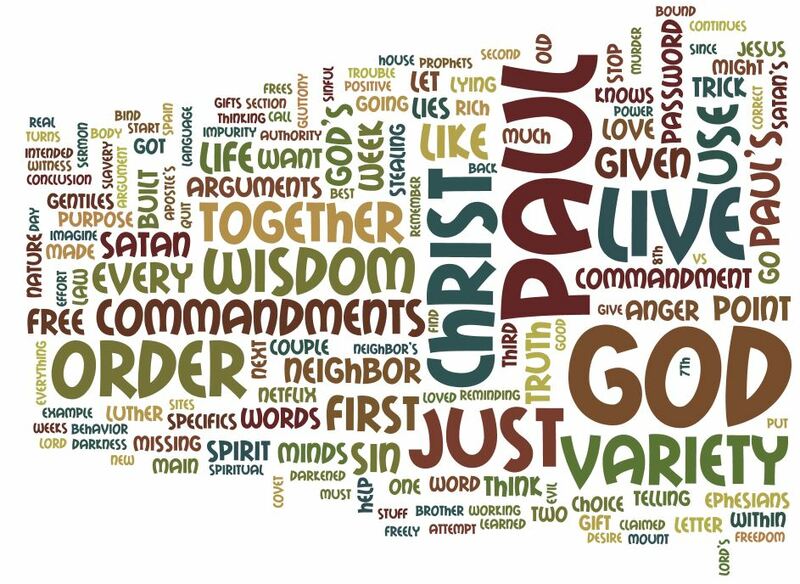 Paul’s treatment is deeply tied into the 10 commandments and Jesus’ sermon on the Mount. The sermon brings in Luther’s catechism treatment. All of this demonstrating the remarkable consistency of the order or the wisdom of God. The biggest thing that might shock moderns (as it shocked ancients) is that Paul assumes that we can change. When we were Gentiles (i.e. separated from God) it was potentially reasonable to despair of actual change. But we are not Gentile. We have put off that old life and are being renewed in the Spirit. That is Paul’s emphasis. We are being sanctified which is wild in the variety the God bring out of his free people. So, I’d invite you to listen, and to come back for the next couple of weeks. Paul challenges us who have known Christ to imitate him.